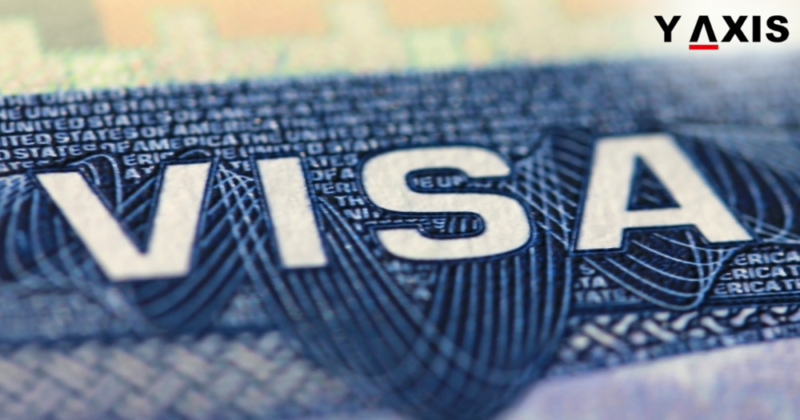 How can Indians benefit from the USA’s EB5 Visa extension? USA’s EB5 Visa program is your pathway to the coveted US Green Card. Foreign investors may obtain green cards in exchange for their investment in an existing business or a Regional Center of the US. A commitment to creating at least 10 American jobs is also required. The US Govt. plans to extend the date of the EB5 Program to 7 December. The extension benefits Indians applying for this Visa as they can take advantage of the current investment requirement for a few more days. This brief extension in the program is part of the recently signed Spending Bill by Donald Trump. The EB5 Regional Center PR Program earlier had a sunset date of September 30. The annual quota of EB5 Visas is just 10,000 with a 7% country cap. This means that a particular country can only avail about 700 Visas in a year. If a certain country does not meet the quota, the remaining Visas are distributed among other countries. The number of EB5 Visas that were allotted to India saw a rise of 93%, as per The Times of India. 174 Visas were allotted to India in 2017. As per DHS, 307 Indian applications were pending in the months of October and November last year. India may have crossed the 1000 figure mark in the year 2017-18. The processing time for an EB5 application for Indians is around 18 to 24 months. A successful EB5 Visa application gets the investor and his family a “conditional” Green Card. The investor can apply for a permanent Green Card after 2 years. The processing time for a permanent Green Card may take up to 2 years. Indians keen on applying for this visa can definitely benefit from the EB5 Visa extension as it cuts down the time required to obtain a Green Card. Y-Axis offers a wide range of Visa and Immigration products as well as services for aspiring overseas students/immigrants including Work Visa for USA, Study Visa for USA, and Business Visa for USA. How will the new US deportation rule affect Indians?